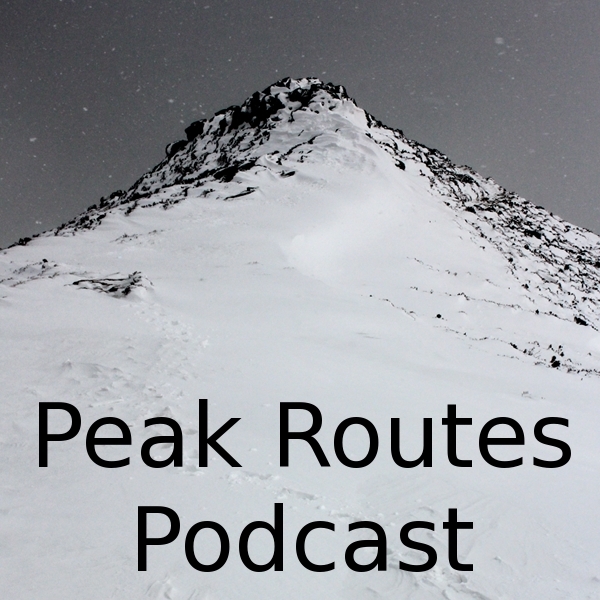 Episode 9 of the Peak Routes Podcast features a walk in some excellent wintery conditions. I headed to Win Hill & Hope Cross in the Snow, it was a stunning day and I had great fun creating lots of media to share. I started at the Yorkshire Bridge Inn at Ladybower in the Peak District. I then head up to the top of a windswept Win Hill and through the snow drifts to Hope Cross. I then forge may way down through the forest and back along the banks of the Ladybower reservoir. 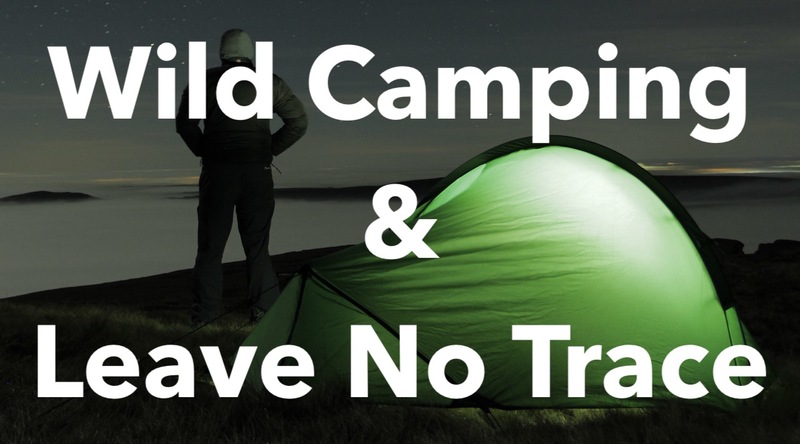 If you would like to download this episode or any of the others then you can visit the Podcast page of the site.